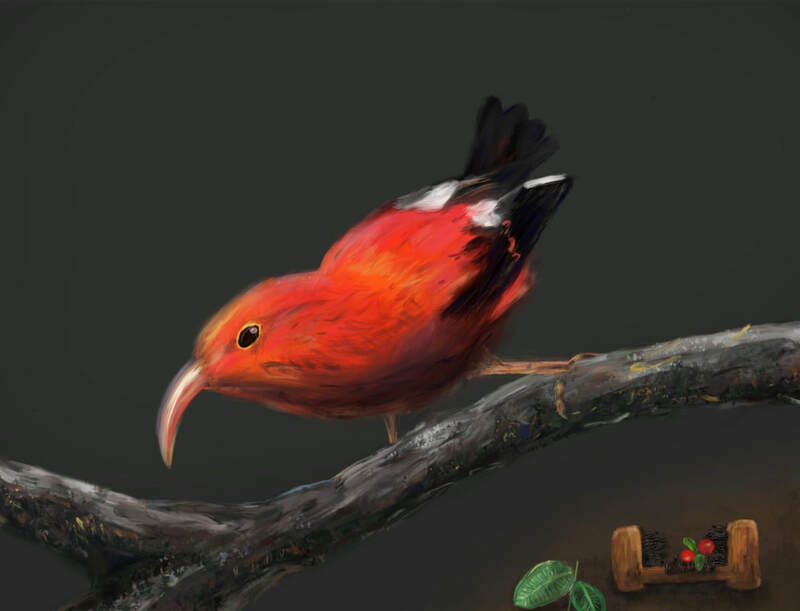 We are pleased to announce the winners of the Symphony of the Hawaiian Birds Art Contest. 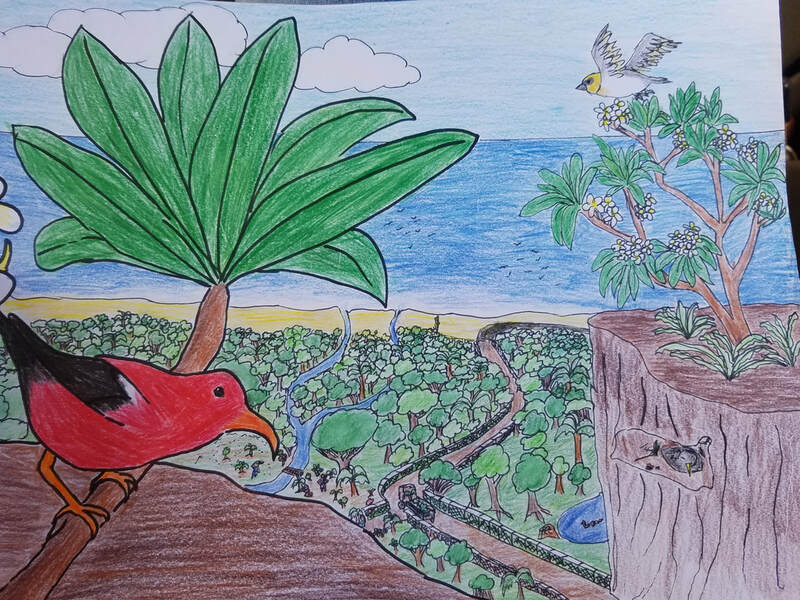 The theme of the contest, “Mālama Hawaiian Forest Birds!” sought to encourage students to learn about the unique Hawaiian forest birds and discover what they could do to protect many of these endangered species. 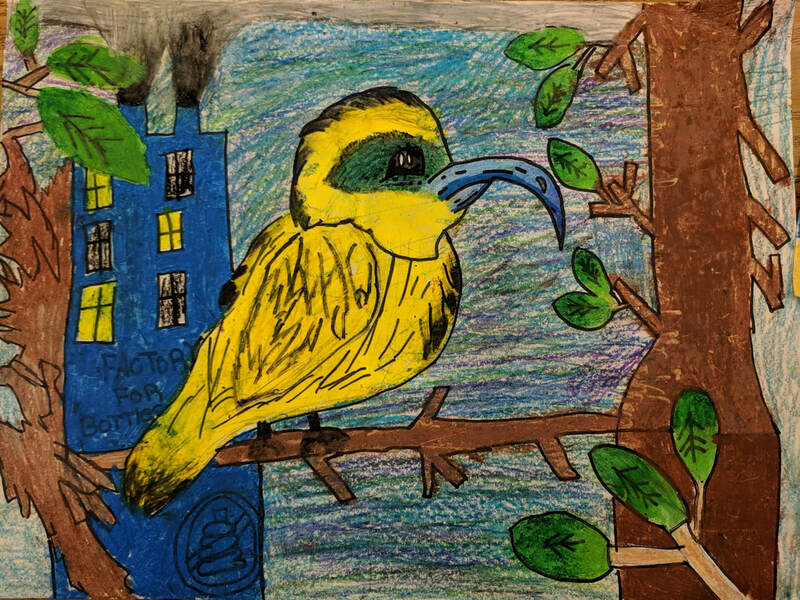 We received over 100 excellent entries from students between 4th-12th grades. 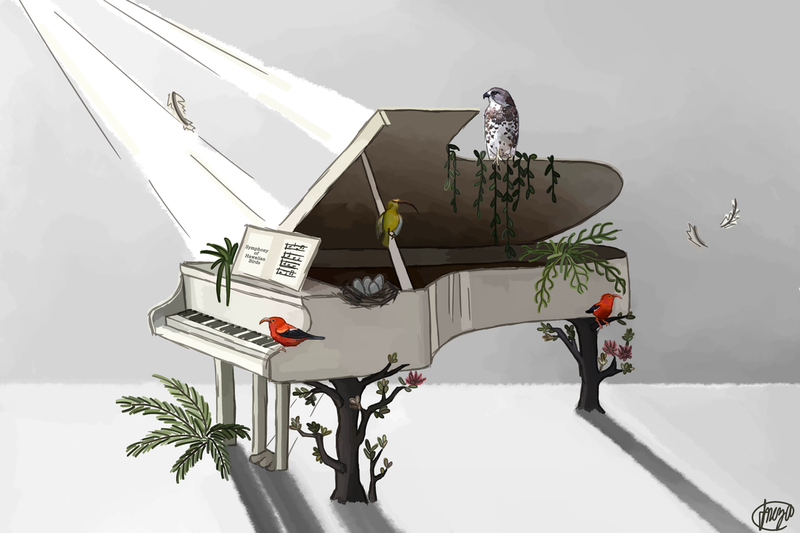 Unfortunately, this meant that a large number of outstanding entries could not be awarded. 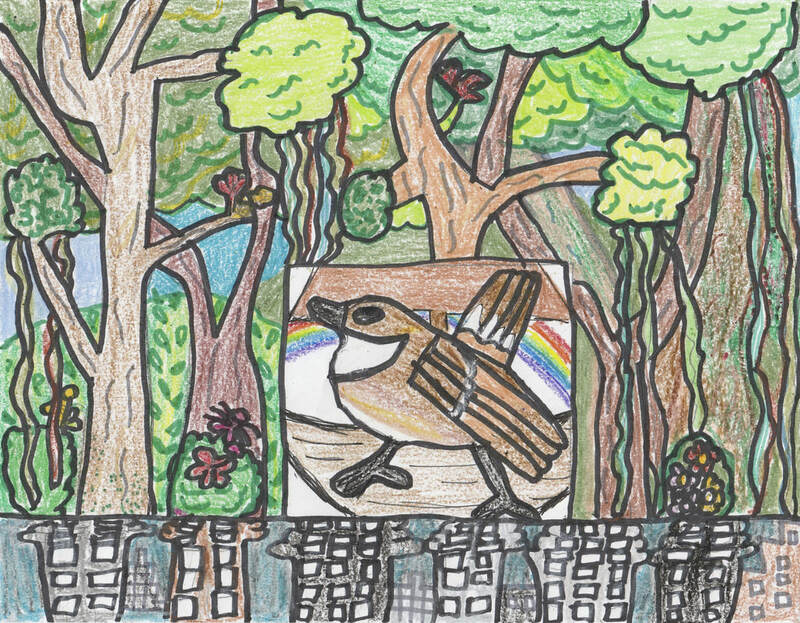 The contest was judged by local artists Laura Margulies and Laurie Sumiye.